A GAO study showed that U.S. data on offshoring of services to India are more than 20 times smaller than India’s data. What’s the story? The GAO study showed that U.S. imports from India of business, professional, and technical (BPT) services as published by BEA are substantially lower than India’s data on exports of BPT services to the U.S. (chart 1, left panel).1 However, when adjusted to a similar conceptual basis using information from the GAO report, the difference is actually quite small (chart 1, center panel). 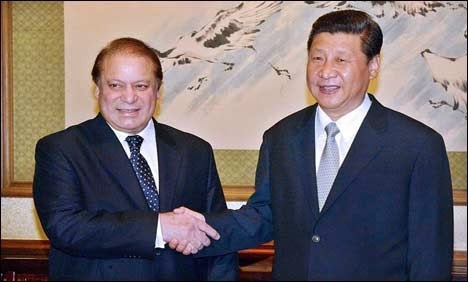 Major Chinese companies investing in Pakistan's energy sector will include China's Three Gorges Corp which built the world's biggest hydro power project, and China Power International Development Ltd.